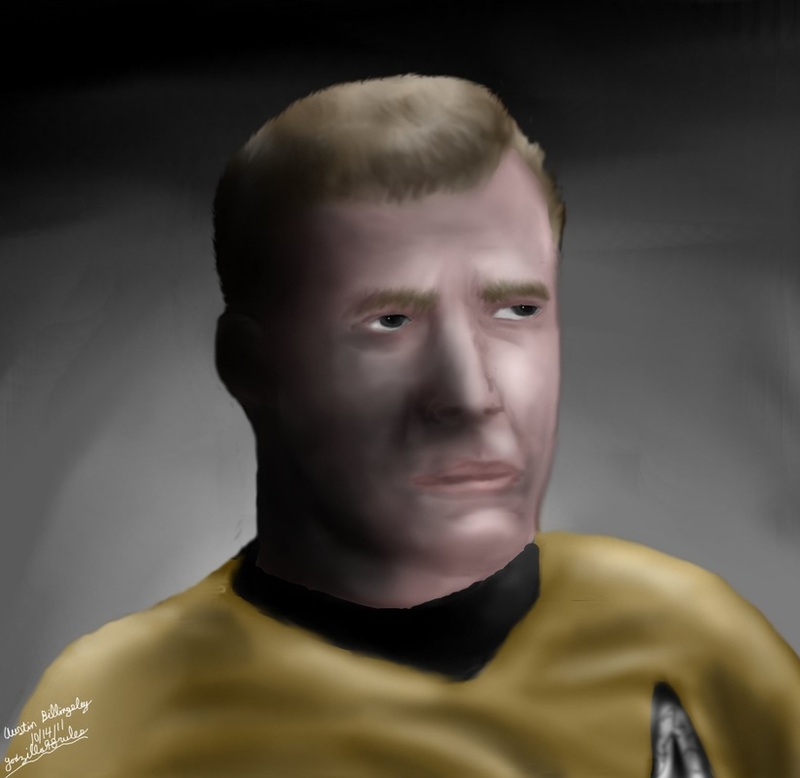 After the success of Spock I decided to do Captain James T. Kirk to go with him. Sadly, unlike Spock, this painting came up with a lot of problems. The Speed Video is below.